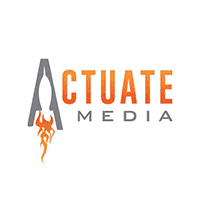 Actuate Media facilitates data-driven business-to-consumer relationships through digital marketing channels. 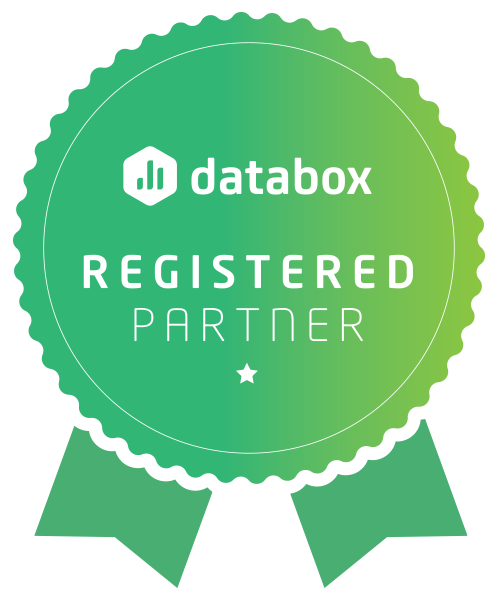 We strategize and implement conversion-focused digital advertising campaigns, capturing the data to improve our clients’ marketing intelligence providing them a competitive advantage within their industry. Small to Medium sized organization, looking to grow their business through SEO, SEM, Display Advertising, and/or Video Advertising.